Home / ACADEMIC READING / IELTSDATA READING PASSAGE 124-Stars without the stripes. Managing cultural diversity is a core component of most masters programmes these days. The growth of Japanese corporations in the sixties and seventies reminded us that there were other models of business than those taught by Harvard professors and US-based management consultants. And the cultural limits to the American model have more recently been in underlined by developments in Russia and central Europe over the past decade. Yet in Britain, we are still more ready to accept the American model of management than most other European countries. As a result, UK managers often fail to understand how business practices are fundamentally different on the Continent. One outcome is that many mergers and acquisitions, strategic alliances and joint ventures between British and European companies do not achieve their objectives and end in tears. Alternatively, managers may avoid a merger or joint venture which makes sense from a hard-nosed strategic point of view because they fear that different working practices will prevent their goals from being achieved. Essentially, Anglo-Saxon companies are structured on the principles of project management. In the eighties, companies were downsized, with tiers of management eliminated. In the nineties, management fashion embraced the ideas of business process re-engineering, so organizations were broken down into customer-focused trading units. Sometimes these were established as subsidiary companies, at other times as profit-and-loss or cost centers. Over the past ten years, these principles have been applied as vigorously to the UK public sector as to private-sector corporations. Hospitals, schools, universities, social services departments, as well as large areas of national government, now operate on project management principles — all with built-in operational targets, key success factors, and performance-related reward systems. The underlying objectives for this widespread process of organizational restructuring have been to increase the transparency of operations, encourage personal accountability to become more efficient at delivering service to the customer, and directly relate rewards to performance. The result is a management culture which is entrepreneurially oriented and focused almost entirely on the short term, and highly segmented organizational structures — since employee incentives and rewards are geared to the activities of their own particular unit. This business model has also required the development of new personal skills. We are now encouraged to lead, rather than to manage by setting goals and incentive systems for staff. We have to be cooperative team members rather than work on our own. We have to accept that, in flattened and decentralized organizations, there are very m limited career prospects. We are to be motivated by target-related rewards rather than a longer-term commitment to our employing organization. This is in sharp contrast to the model of management that applies elsewhere in Europe. The principles of business process re-engineering have never been fully accepted in France, Germany, and the other major economies; while in some Eastern European economies, the attempt to apply them in the nineties brought the economy virtually to its knees, and created huge opportunities for corrupt middle managers and organized crime. Instead, continental European companies have stuck to the bureaucratic model which delivered economic growth for them throughout the twentieth century. European corporations continue to be structured hierarchically, with clearly defined job descriptions and explicit channels of reporting. Decision making, although incorporating consultative processes, remains essentially top-down. Which of these two models is preferable? Certainly, the downside of the Anglo- American model is now becoming evident, not least in the long-hours working culture that the application of the decentralized project management model inevitably generates. Whether in a hospital, a software start-up or a factory the breakdown of work processes into the project—driven targets leads to over-optimistic goals and underestimates of the resources needed. The result is that the Success of projects often demands excessively long working hours if the targets are to be achieved. Further, the success criteria, as calibrated in performance targets, are inevitably arbitrary and the source of ongoing dispute. Witness the objections of teachers and medics to the performance measures applied to them by successive governments. This is not surprising. In a factory producing cars the output of individuals is directly measurable, but what criteria can be used to measure output and performance in knowledge-based activities such as R&D labs, government offices, and even the marketing departments of large corporations? The demands and stresses of operating according to the Anglo-American model seem to be leading to increasing rates of personnel burn-out. it is not surprising that managers queue for early retirement. In a recent survey, just a fifth said they would work to 65. This could be why labor market participation rates have declined so dramatically for British 50 year-olds in the past twenty years. By contrast, the European management model allows for family-friendly employment policies and working hours directives to be implemented. lt encourages staff to have a long-term psychological commitment to their employing organizations. Of course, companies operating on target-focused project management principles may be committed to family-friendly employment policies in theory. But, if the business plan has to be finished by the end of the month, the advertising campaign completed by the end of next week, and patients pushed through the system to achieve measurable targets, are we really going to let down our ’team’ by clocking out at 5 p.m. and taking our full entitlement of annual leave? Perhaps this is why we admire the French for their quality of life. 1. Attempts by British and mainland European firms to work together often fail. 2. Project management principles discourage consideration of long-term issues. 3. There are good opportunities for promotion within segmented companies. 4. The European model gives more freedom of action to junior managers. Complete the summary below. Choose the answers from the box and write the corresponding words in boxes 5-10 on your answer sheet. There are more choices than spaces, so you will not need to use all of them. Adopting the US model in Britain has had negative effects. These include the 5……………….. hours spent at work, as small sections of large organizations struggle to 6………………. unrealistic short-term objectives. Nor is there 7…………………. on how to calculate the productivity of professional, technical, and clerical staff, who cannot be assessed in the same way as 8……………… employees. In addition, managers within this culture are finding the 9………………….of work too great, with 80% reported to be 10………………………. to carry on working until the normal retirement age. Complete the notes below. Choose NO MORE THAN THREE WORDS from Reading Passage for each Answer. Choose the correct letter A, B, C or D. Which of the following statements best describes the writer’s main purpose in Reading Passage? B. to criticize Britain’s adoption of the US model, as compared to the European model. 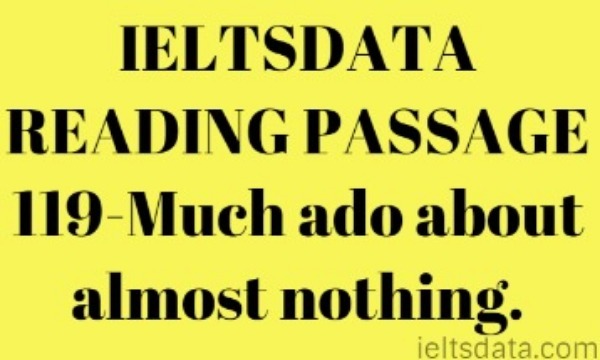 IELTSDATA READING PASSAGE 124-Stars without the stripes. IELTSDATA READING PASSAGE 124-Stars without the stripes. 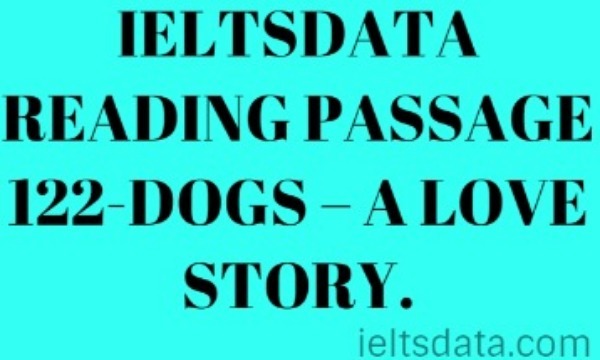 IELTSDATA READING PASSAGE 124-Stars without the stripes. IELTSDATA READING PASSAGE 124-Stars without the stripes. IELTSDATA READING PASSAGE 124-Stars without the stripes. Some people believe that young people know about international pop and movie stars but know very less about famous people from the history in their own country. Why is this? How can more interest be created in young people to gain more knowledge about their own famous people from history? 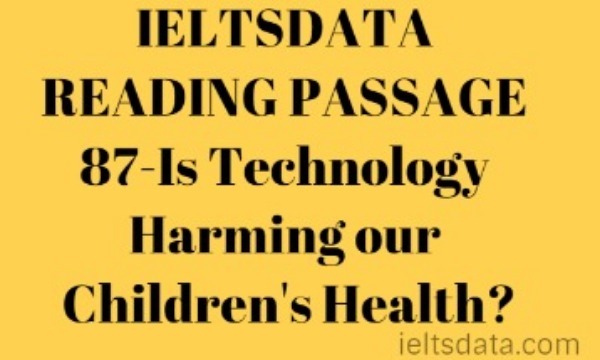 IELTSDATA READING PASSAGE 118-PHYSICIAN, RULE THYSELF! 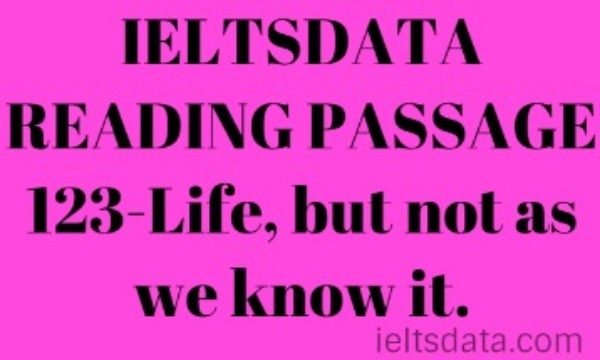 Previous IELTSDATA READING PASSAGE 123-Life, but not as we know it. Next IELTSDATA READING PASSAGE 125-The Ring Cycle.